Ebola is an extremely rare disease, but it can find its way into the public. It was first discovered in 1976 near the Ebola River in the Democratic Republic of Congo. Since then, there have been several Ebola outbreaks in African countries. One of the largest outbreaks was in March 2014. Ebola is a highly contagious virus that often results in death. The virus can damage internal organs and lead to hemorrhaging throughout the body. While normally spread from infected animals to humans, it can be spread from person to person by direct contact with blood, organs, or other bodily fluids. It can be transmitted through kissing, contact with an infected surface, animal/insect bites, or blood. 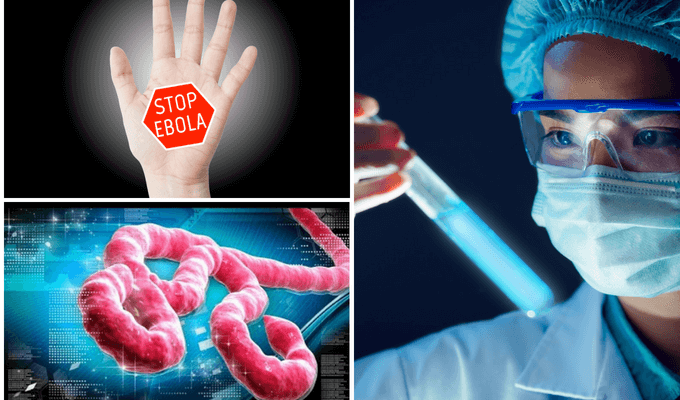 What Are the Signs and Symptoms of Ebola? As the condition progresses, internal bleeding that results in coughing up or vomiting blood may also be present. If there is any chance that a person has been in contact with a person or an animal that could possibly carry the Ebola virus, they should seek medical attention as soon as symptoms appear. It can take anywhere from two days to three weeks for the symptoms of the virus to appear. A person is not considered to be infectious until they begin to show signs of the virus. In order for an accurate diagnosis to be made, a blood test will be performed to look for specific indicators in the blood that identify if the virus is present. There is no specific treatment to cure Ebola. As antiviral medications don’t work, offering fluids, transfusions, oxygen, and helping to maintain a steady blood pressure are the main tools for treatment. Hospitalization is also called for. Ebola can remain present in the body for several weeks after treatment. To prevent exposing other people, limit contact with others by waiting until all fluids test clear of the virus. 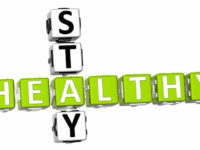 Avoid having any type of intimate contact with others until the virus is no longer present. Thoroughly clean and disinfect all surfaces and items used by the infected person. Avoid contact with bodily fluids or blood from persons who have or might have Ebola. Avoid going to the hospital where Ebola patients are being treated. When Should Someone Seek Medical Attention for Ebola? The symptoms of Ebola are often misdiagnosed as the flu or other forms of infection. You may have to request a blood test and inform the doctor that you may have come in contact with a person or animal carrying Ebola. If you have any symptoms that are out of the ordinary or do not seem to be associated with another illness or infection, seek medical attention immediately. Brian Coyne, MD. Dr. Coyne is a board certified family practice physician serves fpr Family Care Centers - Fountain Valley. He completed his undergraduate degree at UCLA before earning his medical degree at George Washington University in Washington, D.C. Dr. Coyne spent 6 years in the US Air Force at Andrews and Luke Air force at Andrews and Luke Air Force bases, eventually separating as a Major. He enjoys working with patients of all ages. 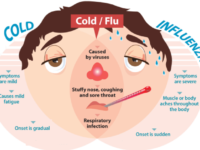 Flu, How Is Ebola Spread?, How is Ebola Treated?, Symptoms of Ebola, What Is Ebola?